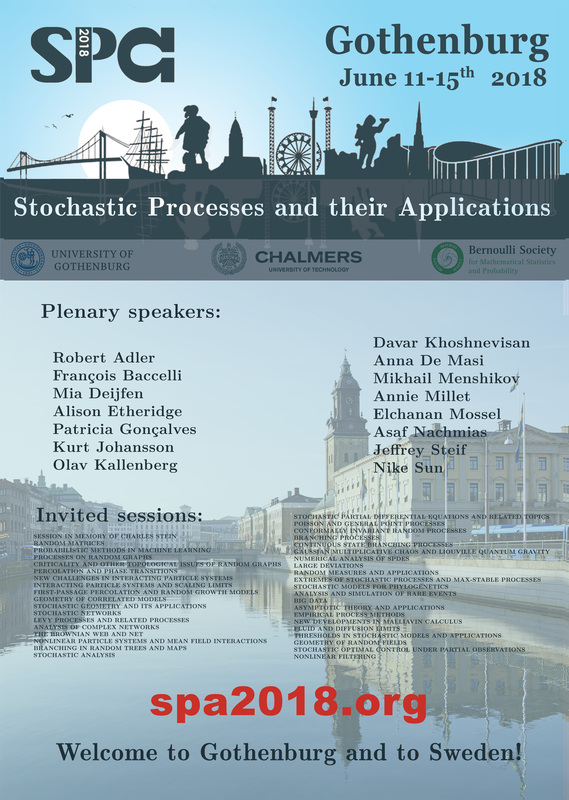 SPA Conferences are organised under patronage of the Bernoulli Society and can justifiably be regarded as the most important international scientific meeting on the theory and applications of stochastic processes. They are held annually except for the years when the World Congress in Probability and Statistics takes place. The last previous conferences took place in Oxford in 2015 and in Moscow in 2017. Sweden- 87 (incl. 16 speakers), Germany – 58, France – 56, UK – 40, USA – 52 and other countries. SPA-2018 had 13 plenary talks, 137 invited talks, 213 contributed talks which is 363 talks in total. 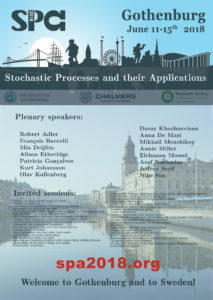 A free childcare was organised by Chalmers for participants coming with small children. The detailed programme is now awailable! Located on a Chalmers University campus in central Gothenburg.  Sweden MEETX is the conference bureau handling the secretariat for the SPA 2018 conference.